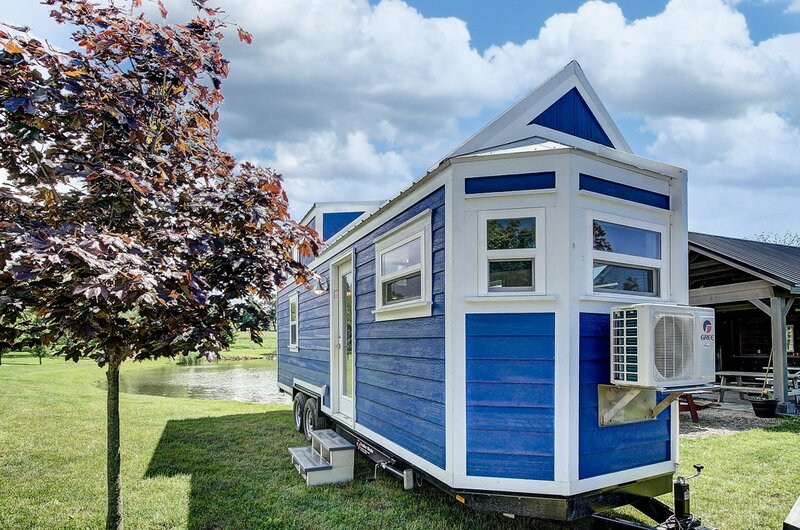 Beautiful in blue; say hello to the Kokosing! 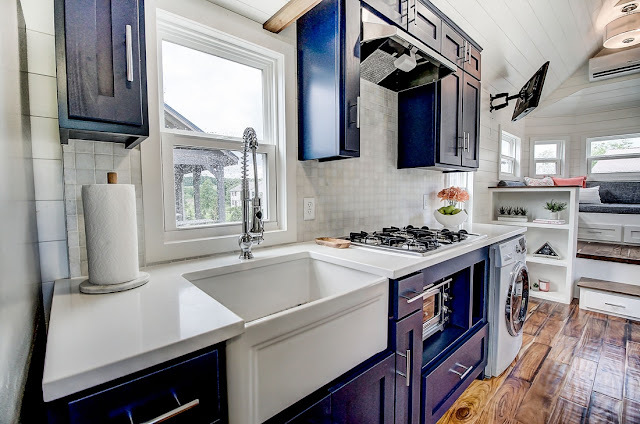 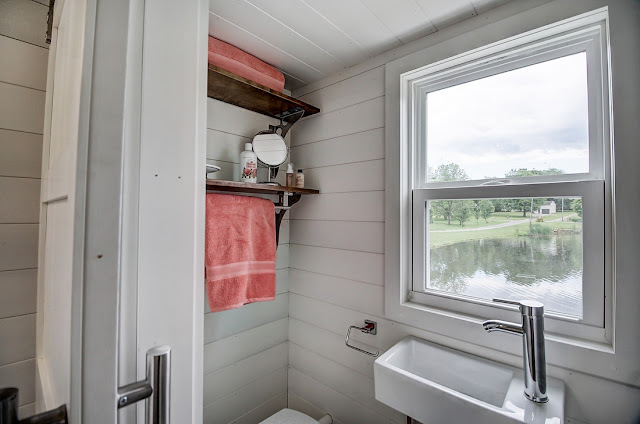 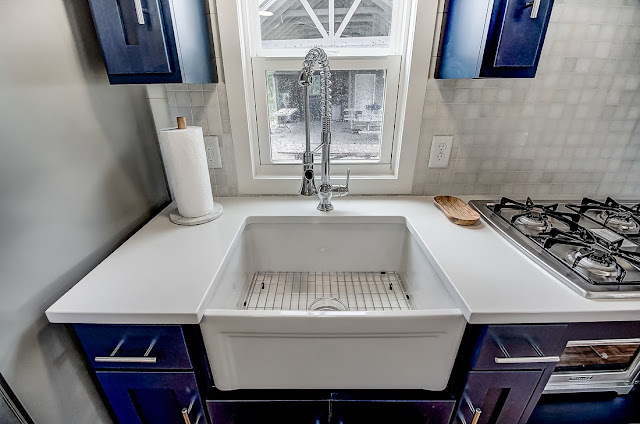 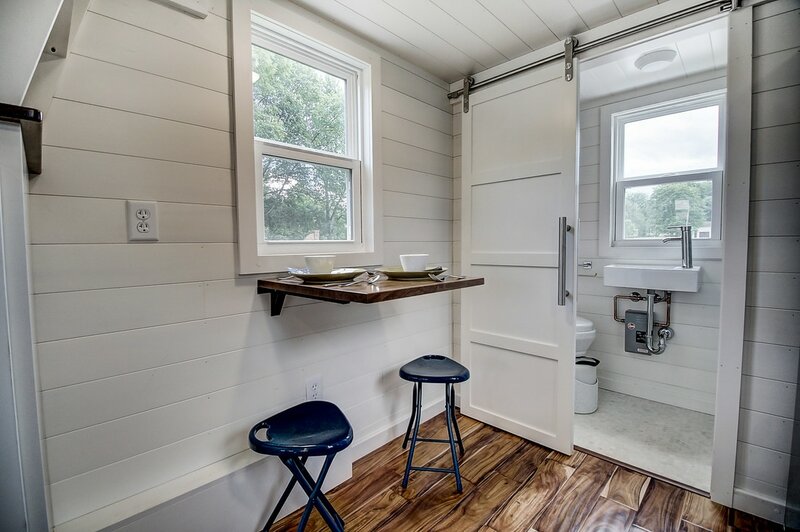 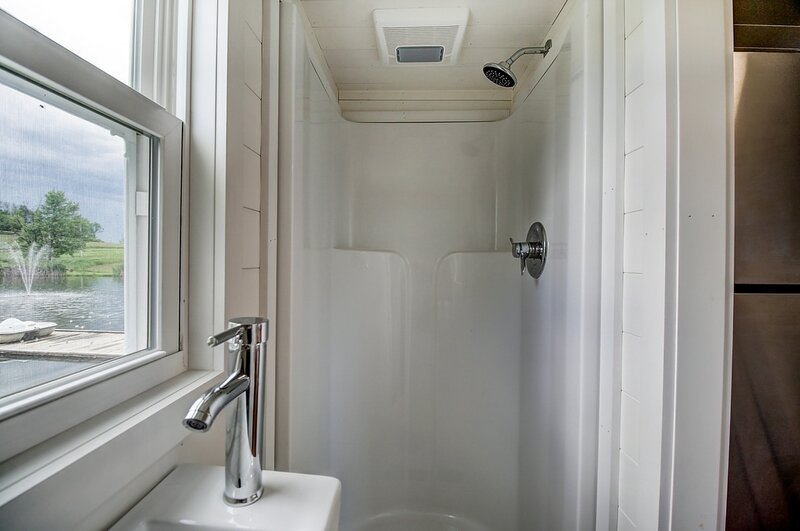 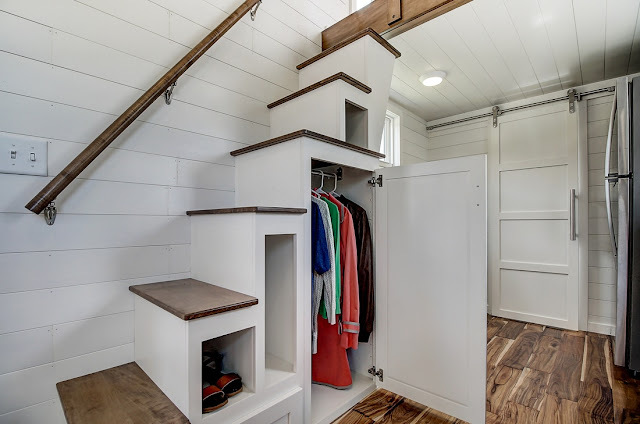 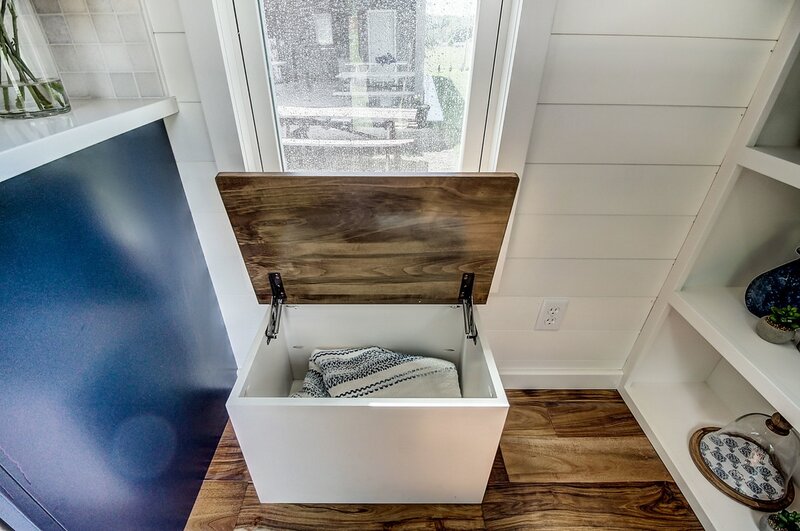 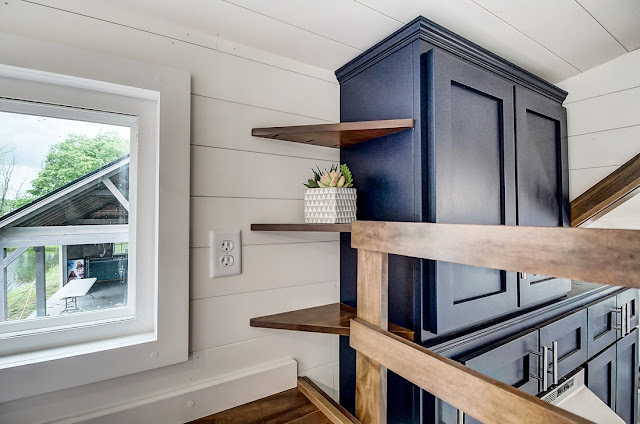 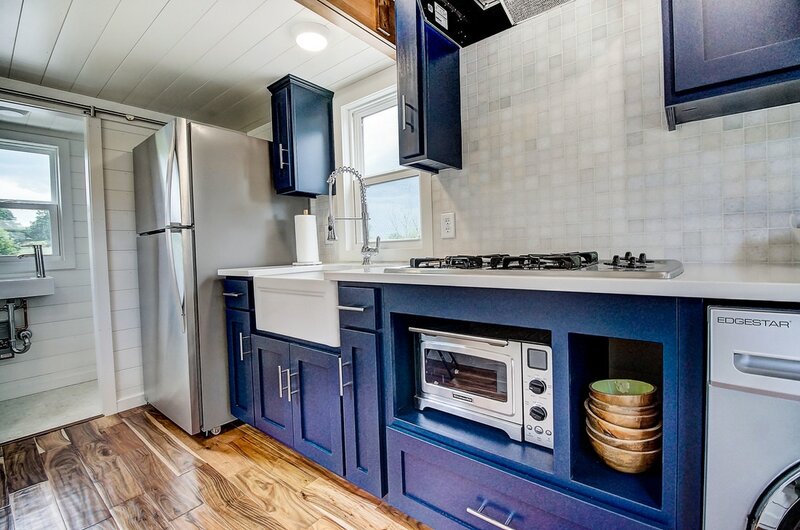 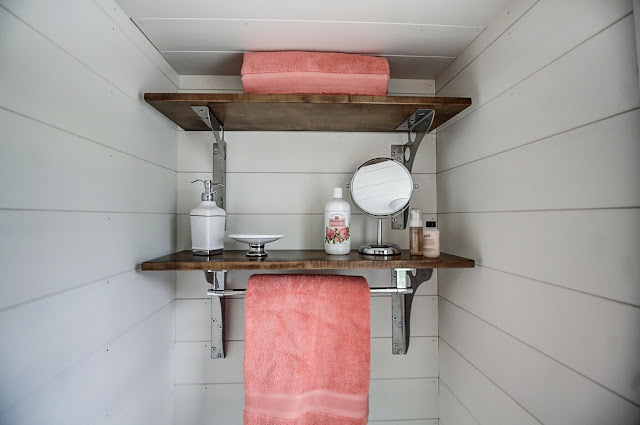 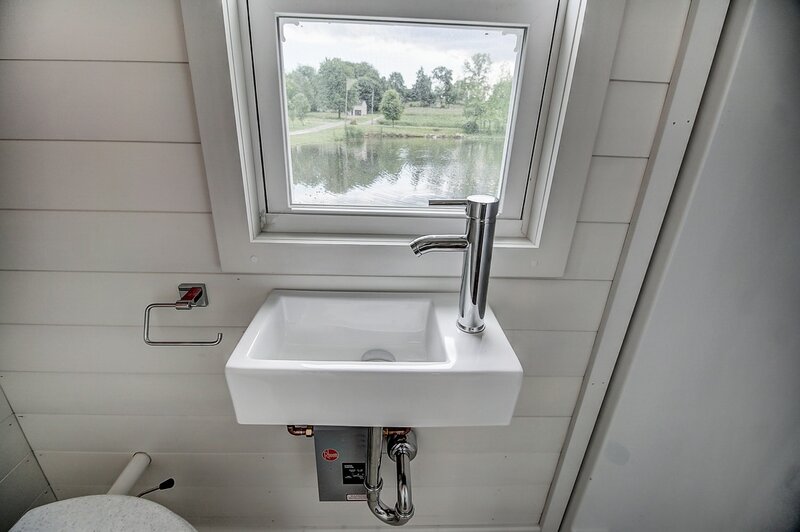 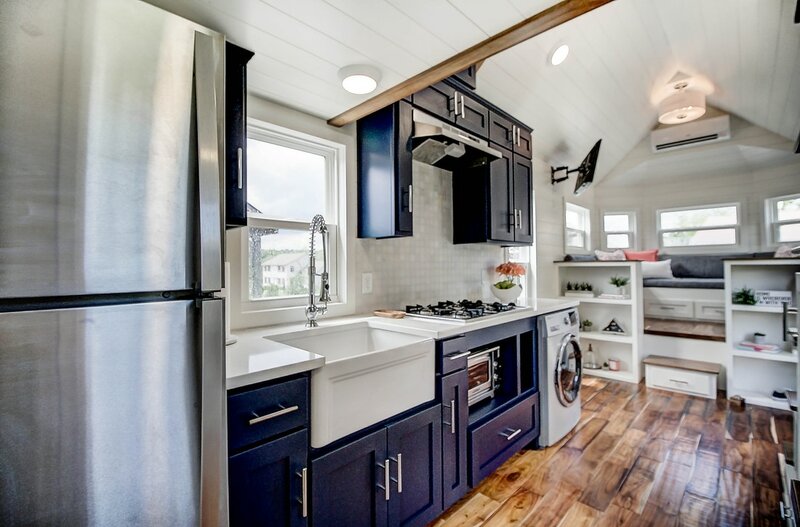 A popular model from Modern Tiny Living that has been duplicated a several times now, each with its own unique look. 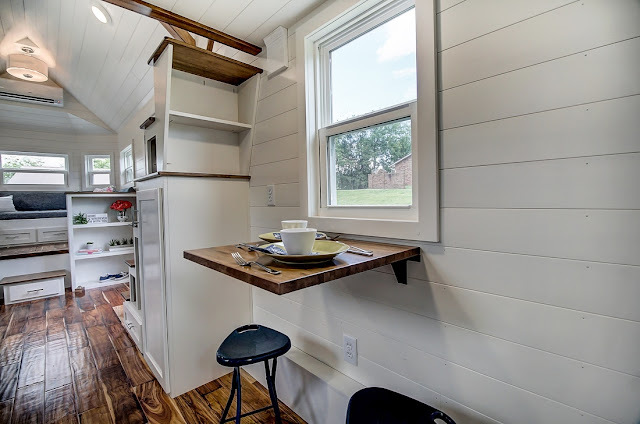 It's not hard to see why the layout is so popular; from the living room's sociable layout to the beautiful galley style kitchen. 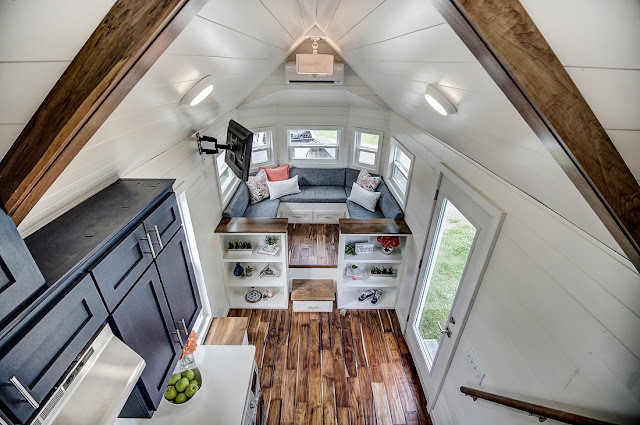 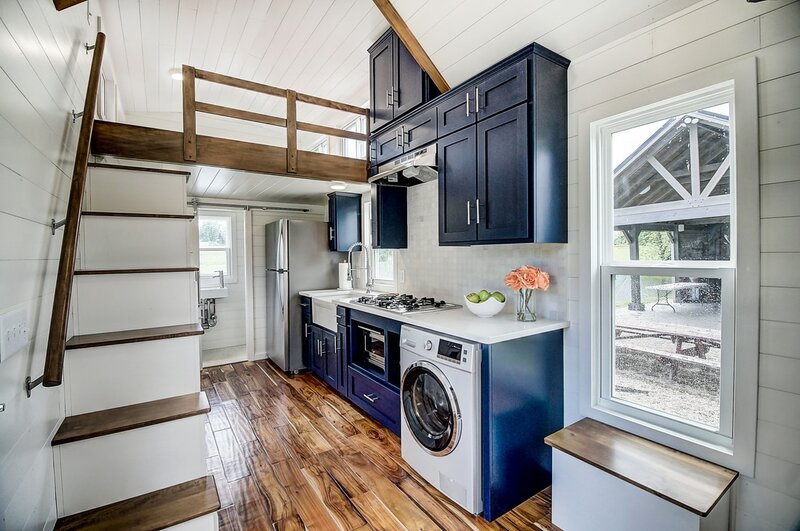 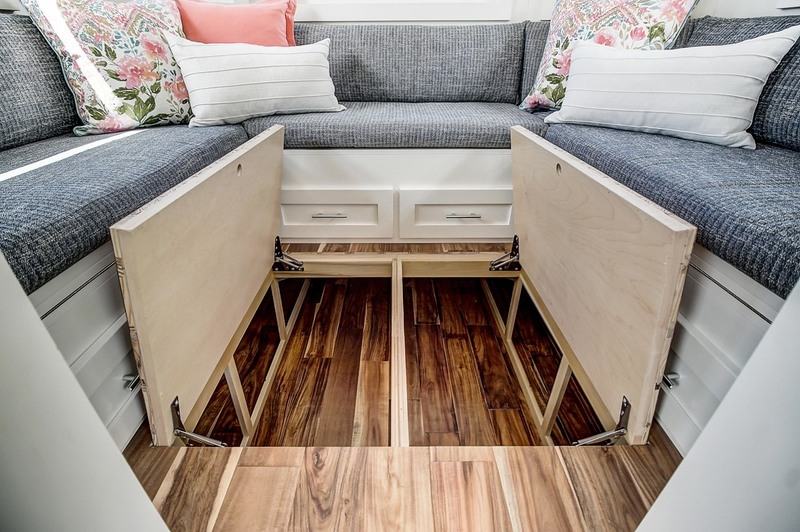 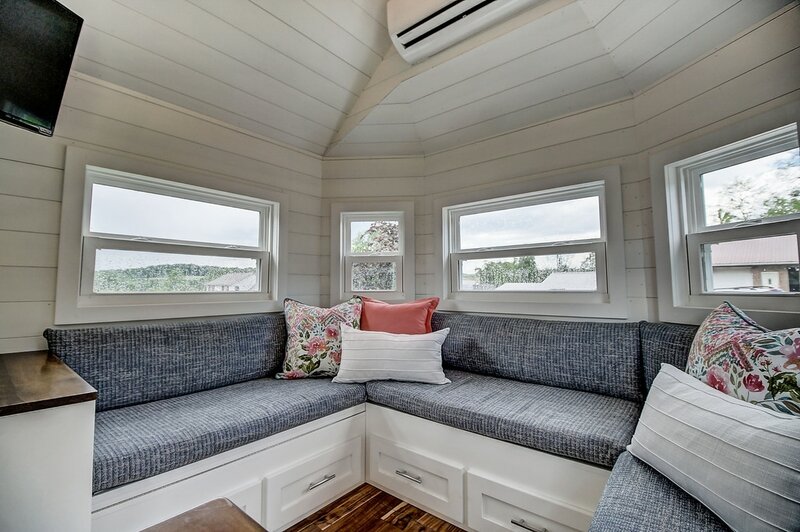 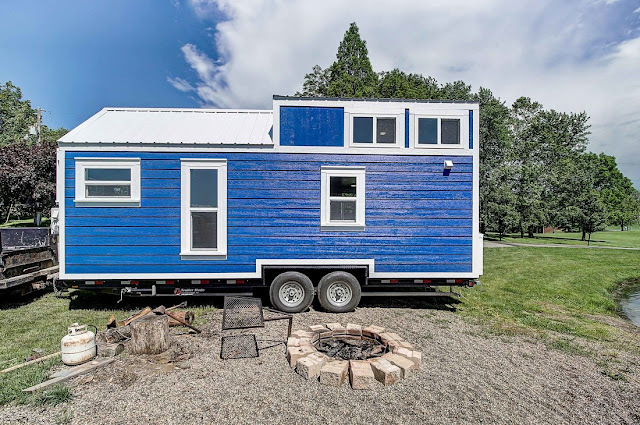 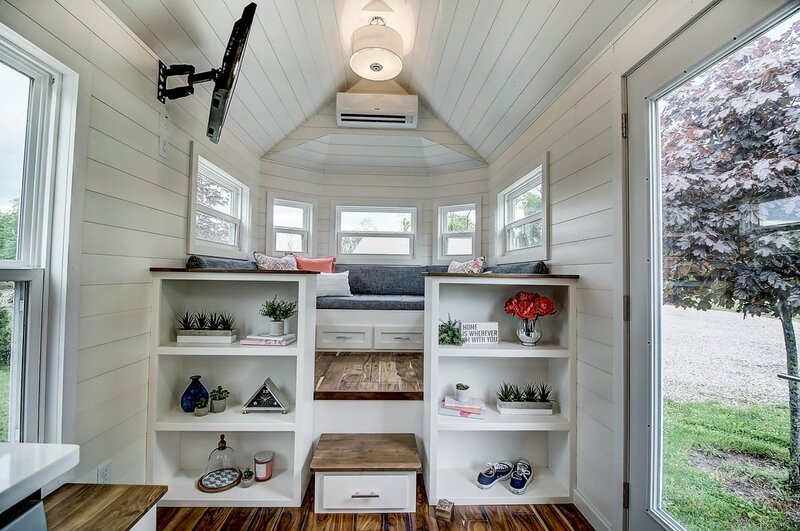 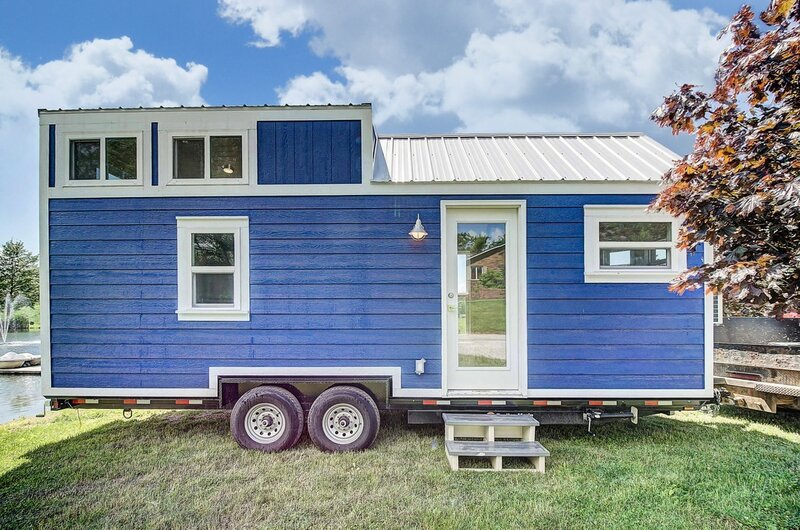 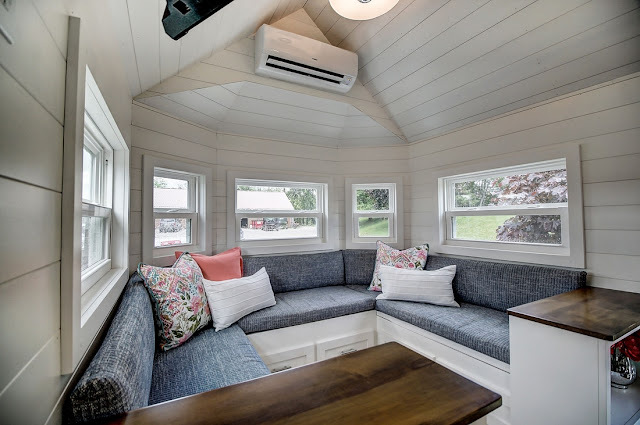 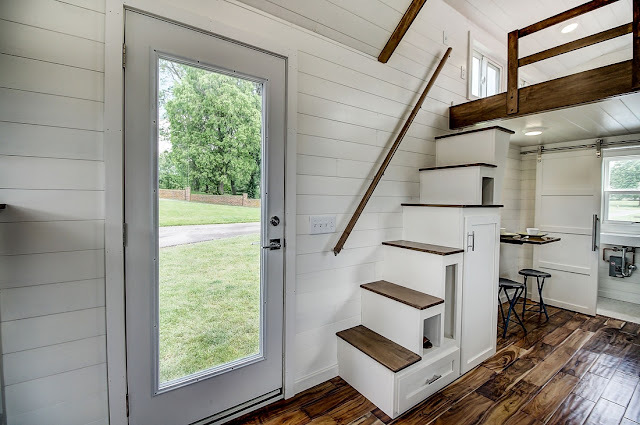 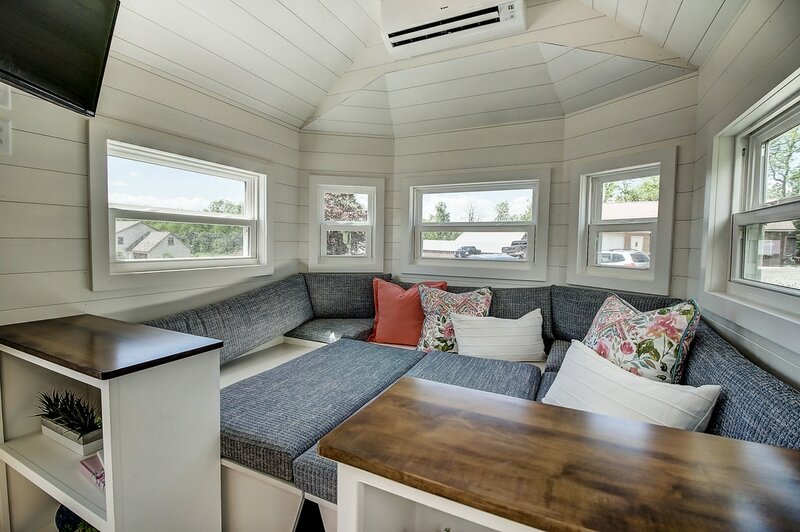 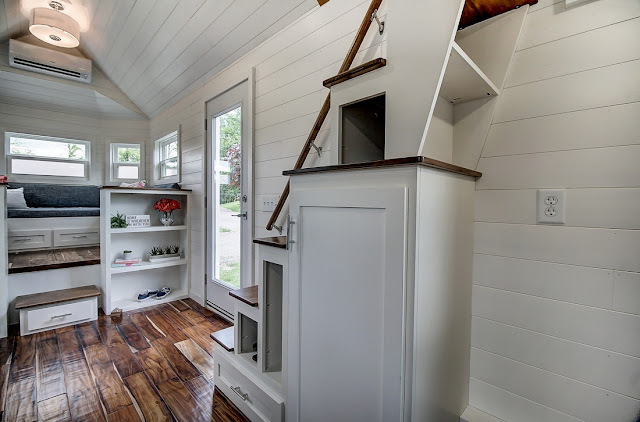 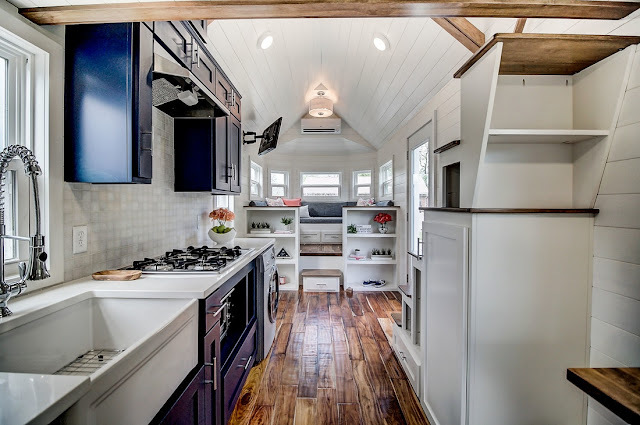 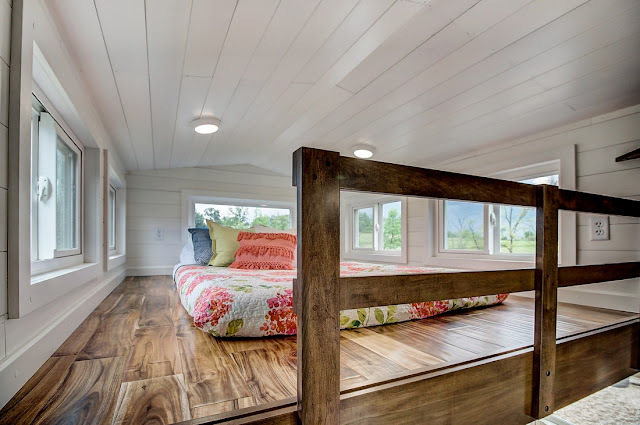 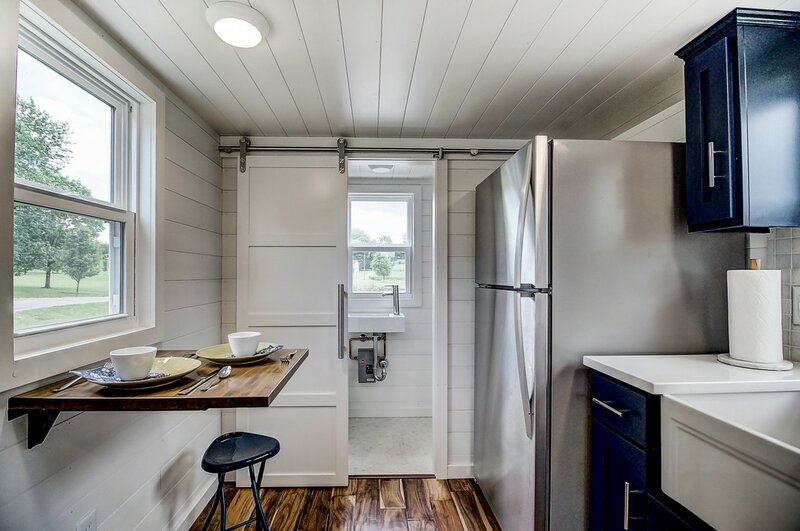 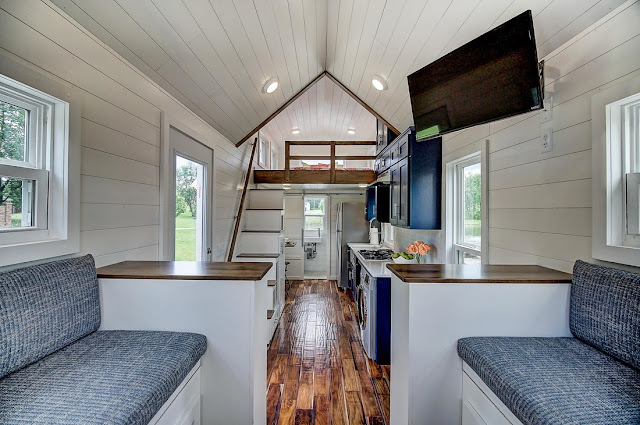 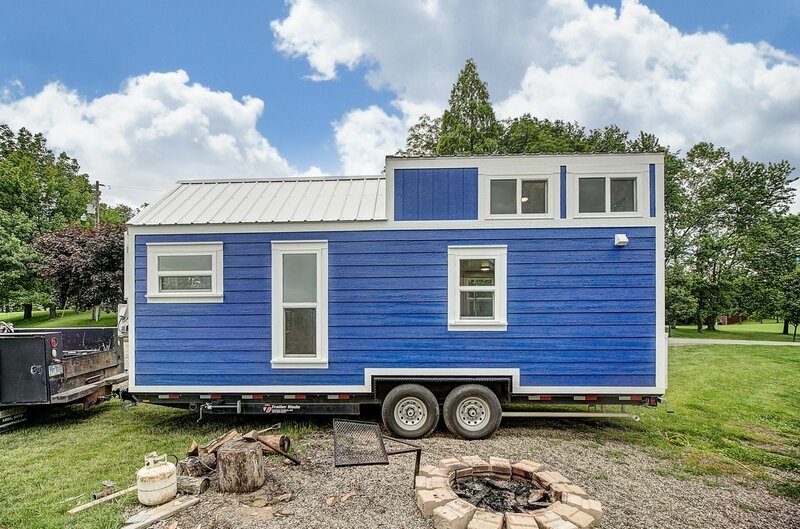 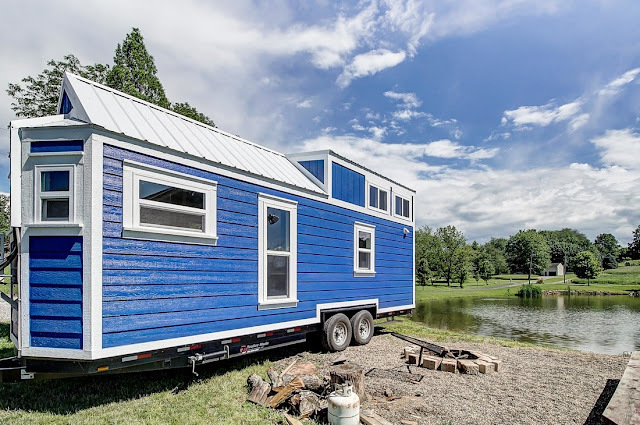 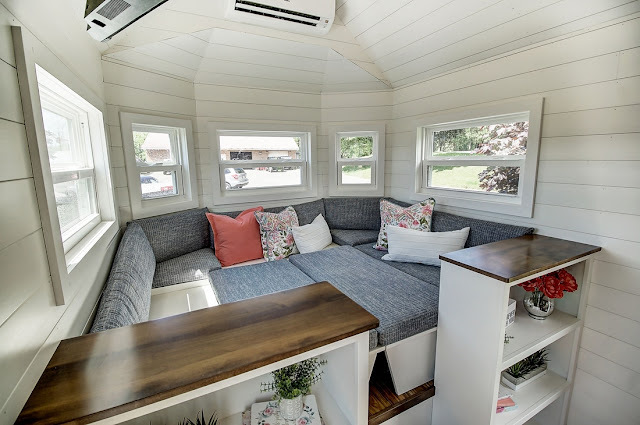 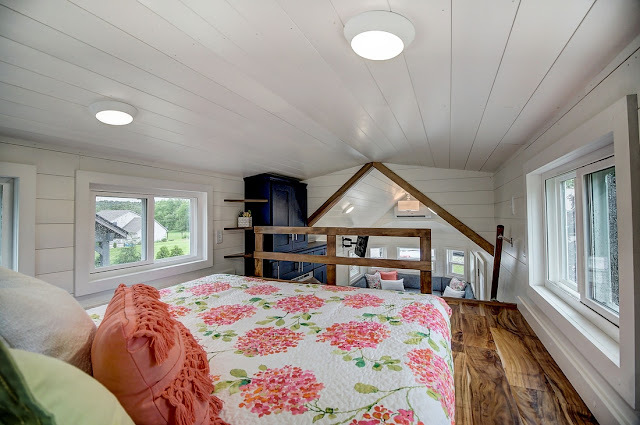 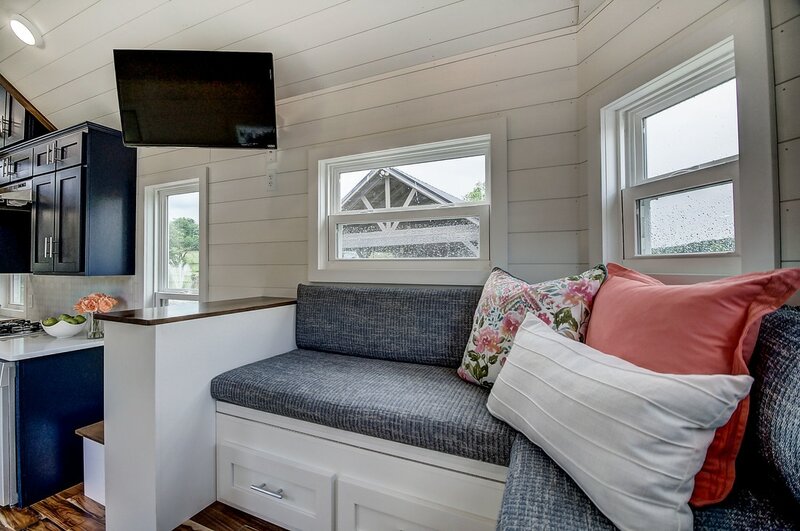 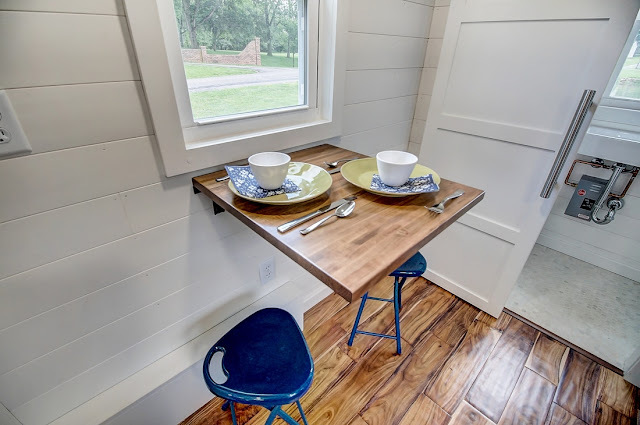 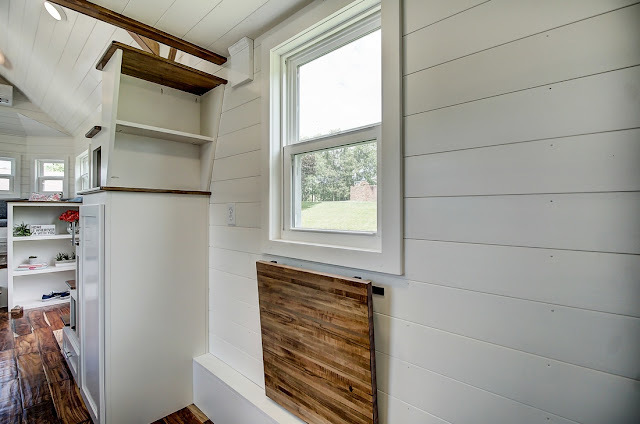 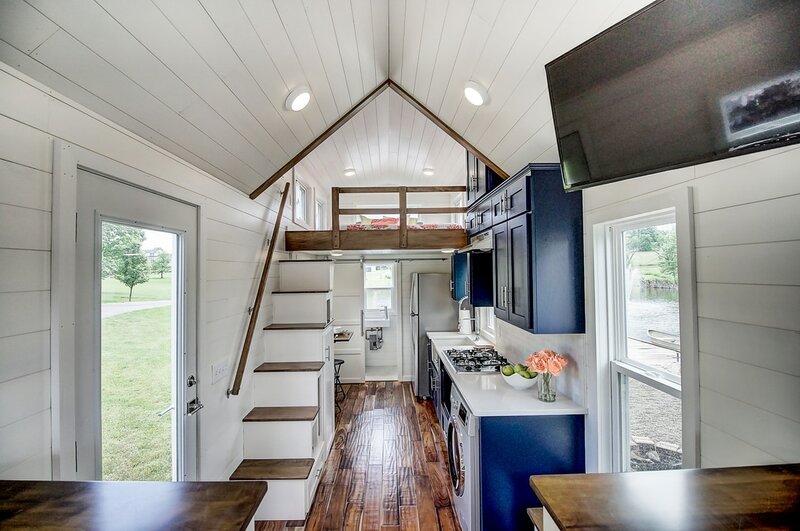 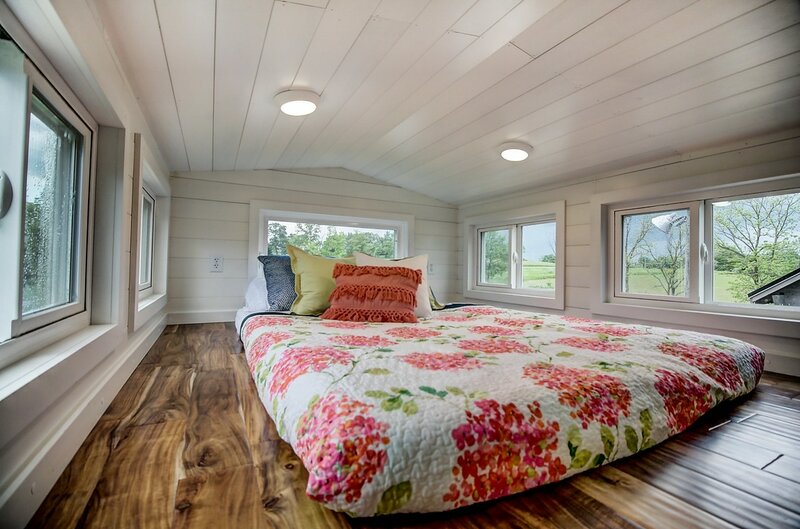 It's a fantastic layout that's become a favorite among tiny house fans! 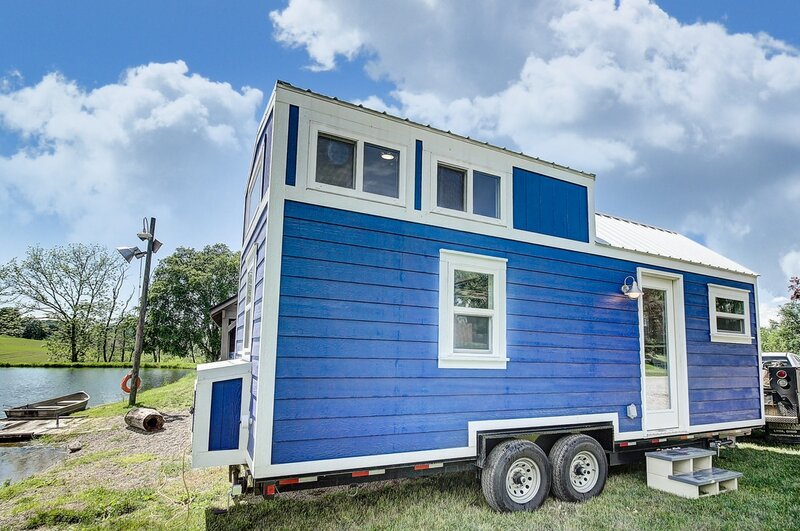 To order one for yourself, contact Modern Tiny Living here!